Metal Roof Company -Many Color Options. Free Estimates! From Harrisonburg To Charlottesville, Central Virginia Homeowners Turn To Valley Roofing, The Industry Leaders For Standing Seam Metal Roof Installation. 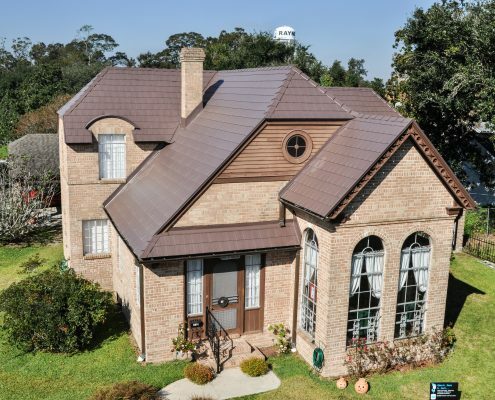 In central Virginia, older homes with standing seam metal roofs are charming to see in our farmlands and neighborhoods. Metal roofing adds character to the exterior of your home, and protects it from harsh weather and the elements with tremendous strength. They are extremely durable and can last up to 100 years, but there finally comes a time when you have to replace your metal roof. Our High Quality Products And Expert Installation Carry A Our Standard 5-Year Workmanship Warranty. As the leading roof company in the Shenandoah Valley, you can depend on Valley Roofing to do a great job on your new standing seam metal roof. We offer expert installation backed by our 5-year workmanship warranty. Options are available in a variety of colors and feature Kynar 500® resin-based paint for a maintenance-free finish that lasts up to 35 years. Choose Virginia Professionals To Install An Old Style Standing Seam Metal Roof. 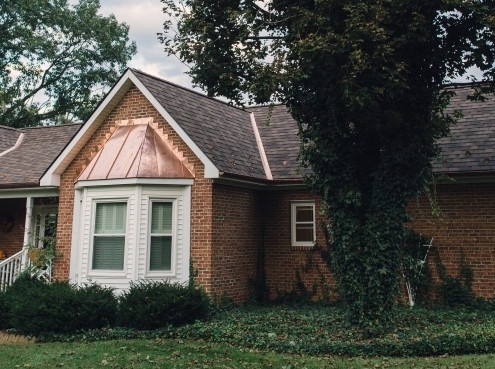 For years, metal has been the roofing material of choice on farmhouses in Virginia. The bright red and green roofs that dot the countryside are a beautiful reminder of our agricultural traditions. Valley Roofing has been installing metal roofs since 2004. 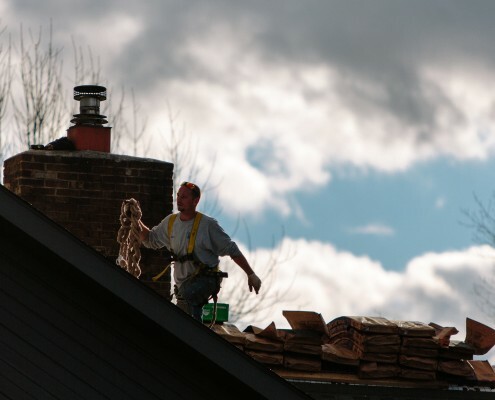 Our industry leading professionals provide comprehensive estimates and expert installation to ensure each client is satisfied that their roof will last as long as those old farmhouses roofs. 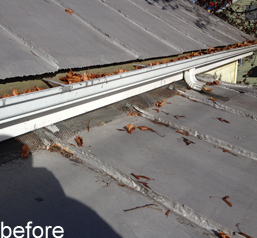 Our Metal Roofs come with a 40 year paint finish warranty and with the proper maintenance should last 100 years! Now you can get the old style roof with bright new colors, and long lasting durability. Keep your project in Virginia and hire a Local Roofing Company with experience estimating, installing, and maintaining metal roofs. 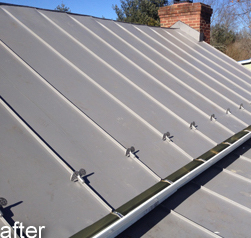 Get a free estimate on metal roof installation today!